The Roanoke Rapids City Council meets the first and third Tuesdays of each month at 5:15 p.m. at the Lloyd Andrews City Meeting Hall. January 8, 2019* at 5:15 p.m. January 15, 2019 at 5:15 p.m.
February 5, 2019 at 5:15 p.m. February 19, 2019 at 5:15 p.m.
March 5, 2019 at 5:15 p.m. March 19, 2019 at 5:15 p.m.
April 2, 2019 at 5:15 p.m. April 16, 2019 at 5:15 p.m.
May 7, 2019 at 5:15 p.m. May 21, 2019 at 5:15 p.m.
June 4, 2019 at 5:15 p.m. June 18, 2019 at 5:15 p.m.
July 2, 2019 at 5:15 p.m. July 16, 2019 at 5:15 p.m.
August 6, 2019 at 5:15 p.m. August 20, 2019 at 5:15 p.m.
September 3, 2019 at 5:15 p.m. September 17, 2019 at 5:15 p.m.
October 1, 2019 at 5:15 p.m. October 15, 2019 at 5:15 p.m.
November 6, 2018 at 5:15 p.m.* November 19, 2019 at 5:15 p.m.
December 3, 2019 at 5:15 p.m. December 17, 2019 at 5:15 p.m. Unless otherwise noted, all meetings are held at the Lloyd Andrews City Meeting Hall located at 700 Jackson Street. * Note: The Regular meeting date was changed. 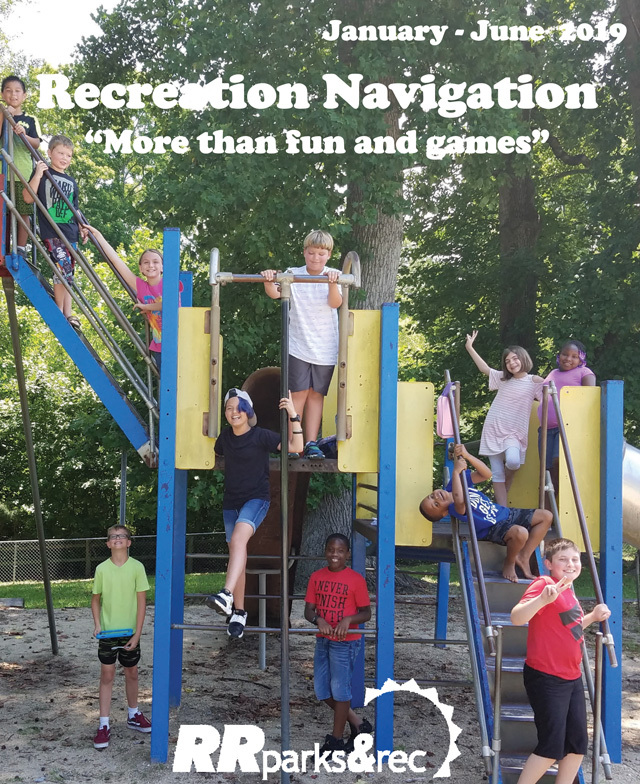 Any changes to this schedule will be posted on the main bulletin board in the Clerk's Office and on the door of the Lloyd Andrews City Meeting Hall. 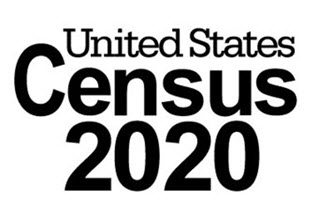 The US Census Bureau has opened the 2020 Census Jobs website. The site provides information on job qualifications, locations, and pay rates. If you’re interested in a 2020 Census job, you can apply online. 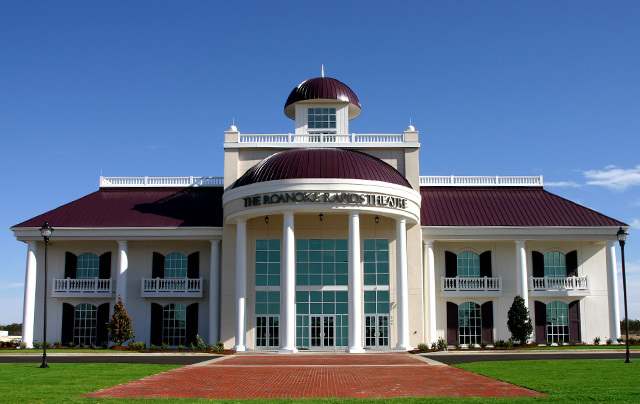 Visit The Roanoke Rapids Theatre today! website by the computer guy & co.